247: Sometime you feel like…. do you remember that TV jingle? If you do you will definitely be showing your age (like me)…I am sure that commercial just isn’t around anymore..
Anyhoo….I digress…sometimes I feel like today is well just blah….I just don’t know what I feel….does that even make sense?….I feel all lethargic, and yet I have been pretty busy….actually REALLY busy, and maybe that is what has got me feeling “blah” today…so overwhelmed, I can’t keep up. Yeah, I think I have whined about that here before…and it’s not like it’s not my fault…I mean it really IS my fault. I get so excited and energized by ideas and joining up with things and creating and wanting to create even more…I overcommit….I am sure none of you ever do this, do you? First a whole bunch of blocks for the Fat Quarterly Quiltalong….these first three pictures are some of the 156 blocks for the FIRST quilt I am making in that quiltalong. 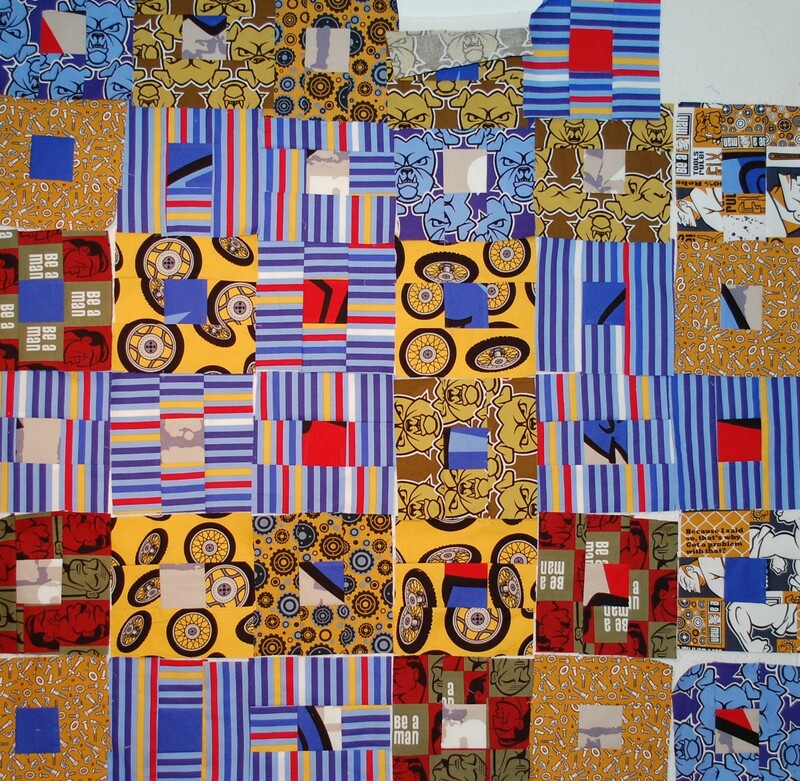 And then here are the blocks from the SECOND quilt I am creating in that group….yes another 156 blocks. I like this project, as there is nothing really for me to think about. I just get to play and make some quilts for my boys from all the leftovers I had from the two Douglas Day line quilts I did for Free Spirit. 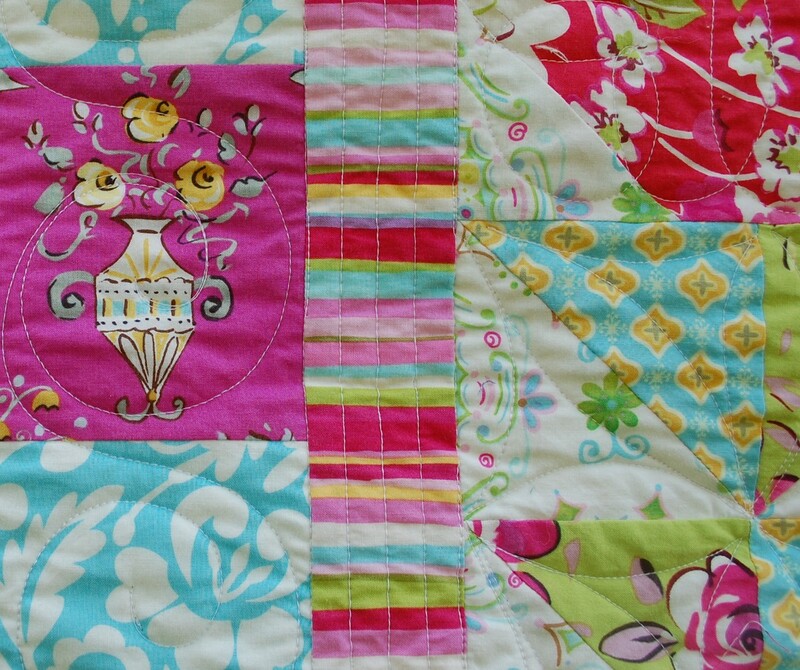 Then here are some sneak peeks at the first of three quilts of mine that will be in the Free Spirit booth at Quilt Market. This is a new line of Dena Fishbein’s called Tea Garden. So new, I can’t even give you a link yet…but here are some snippets of what I have done with it. And one more thing to share tonight, I have a special free download pattern coming up that you can only download right here at the Blue Nickel. It is a special project that I have done in conjunction with my friend Bari J. I don’t think that she has announced anything yet, but I am working on the instructions for this project this week…. (uh, I told Bari I was going to work on them last week..and well…uh..that didn’t exactly happen…and I don’t even have a hungry dog to blame for it either) Here is a sneak peek at that project too. gosh, that sounds like it should include postage and free knives, doesn’t it?? Any way that’s what’s going on around here. What’s going on in your neck of the woods? WOW! You have been busy! Can’t wait to see your quilt tops, they look great. I love what you did with the blue pieces from the blue man….they look like little windows on the computer screen…so busy it’s no wonder you feel crazy…and have you seen they have started putting the Tootsie Roll owl commercial on again? feel like it’s Saturday morning all over again. Woohoo, go Scott – you sure have been super-busy! Can’t wait to see your project with Bari! You’ve been a busy guy Scott! Love all the photos you just shared. 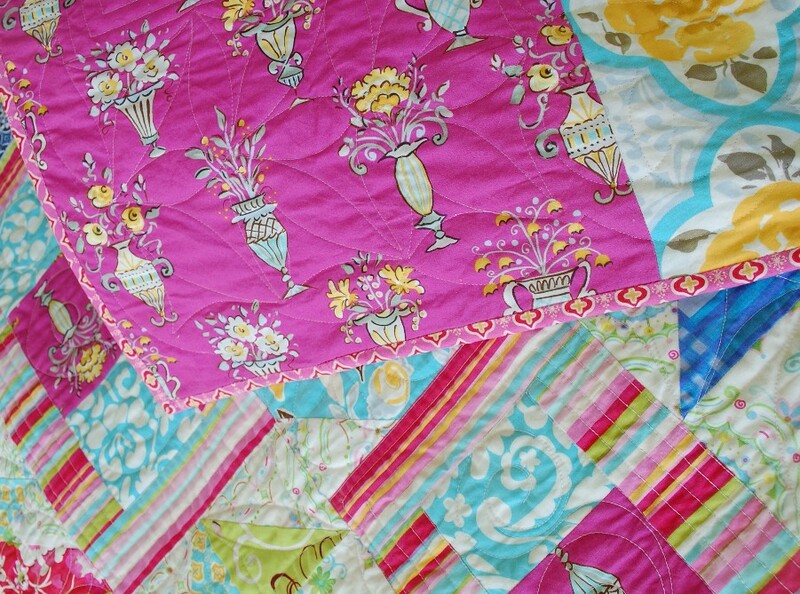 Can’t wait to see the Tea Garden quilt in person at market. 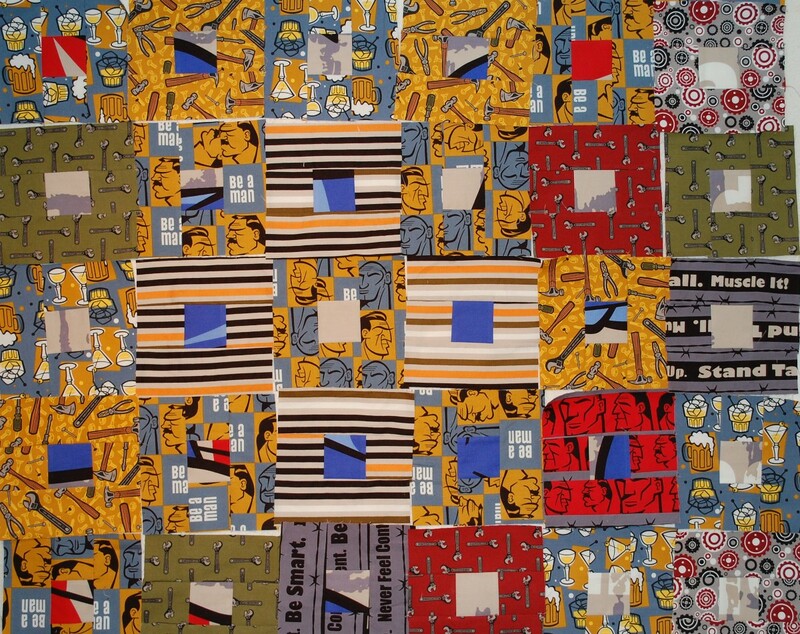 It’s so nice you’re making your boys quilts. I’m sure they will love them. Have a great week dude! Definitley looks like you are having fun. 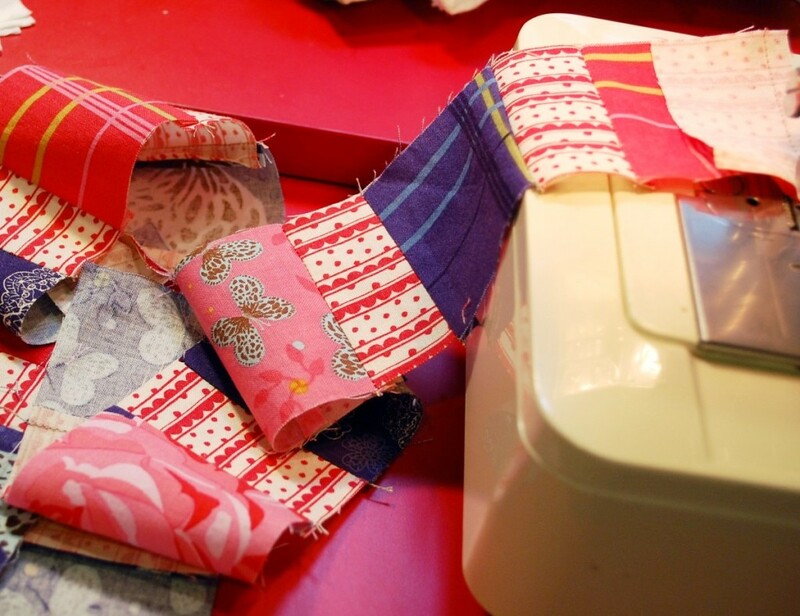 I have been cutting up scraps into pieces using my Marti Michell templates. Don’t know what most will be, though I did piece the centre of a wallhanging with the oriental bits. hmm, needs some borders. Then there are the left overs from a stack n whack from early in 2000…. I can relate to the creative overload just waiting to burst out and overwhelm you. I want to do everything at once. But hey, that’s not how this world works. One step at a time still gets the best results. 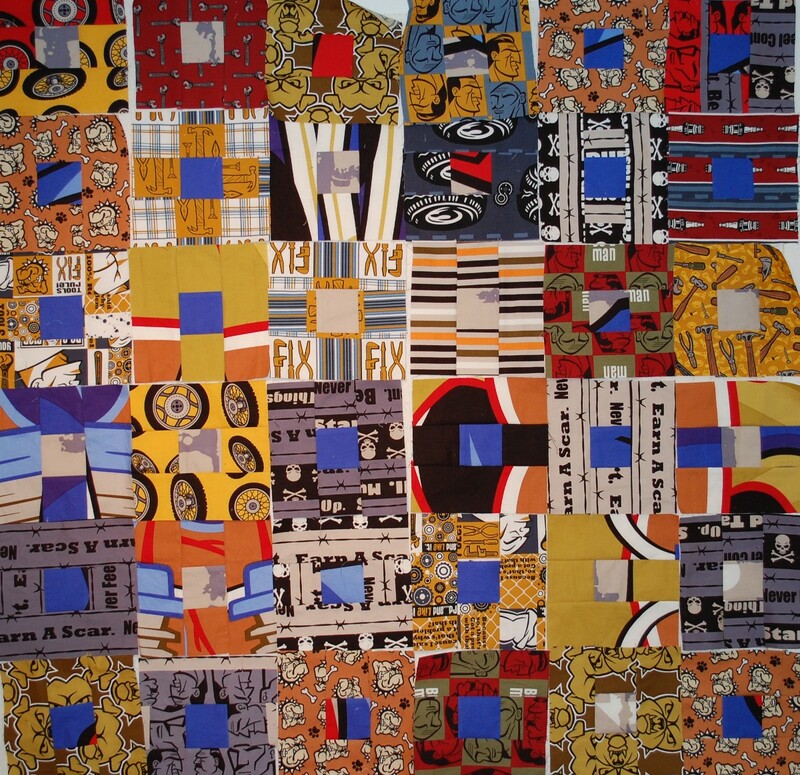 I am trying to find the pattern to make the quilt shown in pictures 5 – 7 in the above article. 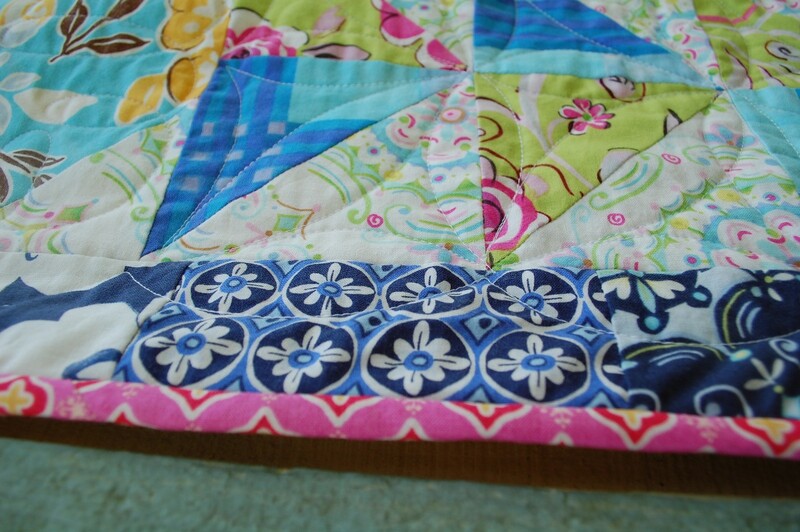 My granddaughter saw the quilt in a picture of the quilt hanging outside. 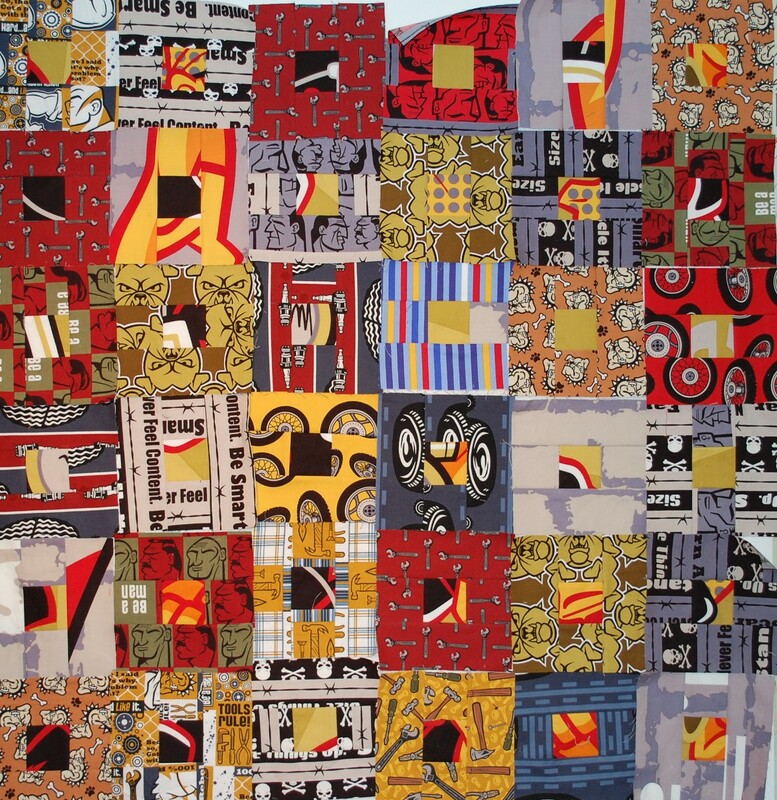 I am almost sure this is the same quilt. What is the name of the pattern and where can I get it?